2016 was a tremendous year for that spirit which we call Gin (at least as far as my website reviews are concerned). Not only did I add many new gin reviews to my website during that year, I also revisited many of my old favourites with new reviews and new cocktails. 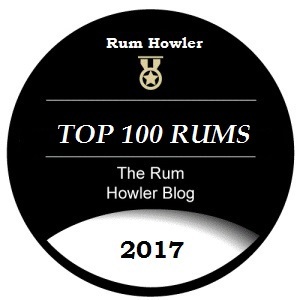 The impact of all this writing catapulted my website onto the front page of many internet search engines including google where (as of the time I am writing this) The Rum Howler Blog is the number 3 listed independent spirits review website listed when the search term ‘Gin Reviews’ is searched. In 2016 I also spent a great deal of time exploring gin cocktails, researching new recipes as well as refining some of my older constructions as my appreciation for the juniper spirit has continued to increase. The result of all of this effort has been that I was able to examine and taste 20 different gins at one point or during the last year. When those 20 are added to the juniper spirit I examined during 2015, the result is that I had a field of over 30 Gins to choose from for this years awards. The best have been brought forward to receive 2017 Rum Howler Awards. I judged this competition in head to head tastings served neat as well as serving each Gin in two cocktails, (the quintessential Gin and Tonic, and a Lime Gimlet). I selected the spirit which I felt gave me the best bang for my buck, factoring the cost of each spirit into my considerations. The winner of this category would be the best gin for a budget conscious individual. Interestingly, all three of the best value gins were produced in Britain this year. The best of the lot was Hayman’s Family Reserve which literally ran away from the competition. Although I like Boodle’s and Broker’s a great deal for cocktails, the sipability of the Hayman’s Gin was unmatched by the other value gins, and it was my ability to appreciate Hayman’s neat that put it well over the top. For this category, I was only concerned with what made the best cocktails. I did not consider price, and I did not consider the performance of any of the spirits as sippers. I constructed a Gin Martini, a Gin Gimlet, and a Tom Collins with each spirit I was considering and made a determination as to which juniper spirit was overall the most pleasing. This year I found a new favourite cocktail gin, Gilpin’s Westmorland Extra Dry. Everything about Gilpin’s is classic. The juniper leads out in front and does not relent. Classic citrus zest combined with coriander and sage give the gin a lively mouth-feel and wonderful lightly spiced finish. Then the earthy bitterness of angelica root caps the experience. I love the Citadelle Reserve Aged Gin. In fact it is not only the highest rated gin upon my website and it is also one of my highest rated spirits period. The Citadelle Reserve 2013 Edition Gin is aged in small oak casks, and it is apparently the first gin to be aged using a solera style maturation. The Runner-Up Award goes to Hayman’s Family Reserve, which also won the Award for Best Value Gin. This illustrates aptly that cost is not indicative of quality where gin is concerned. 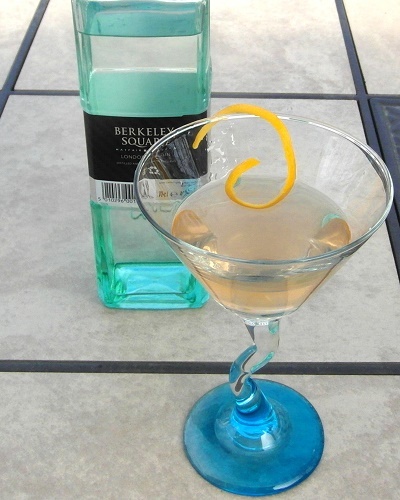 The Honourable Mention goes to Berkeley Square London Dry Gin which is produced by G and J Greenall. 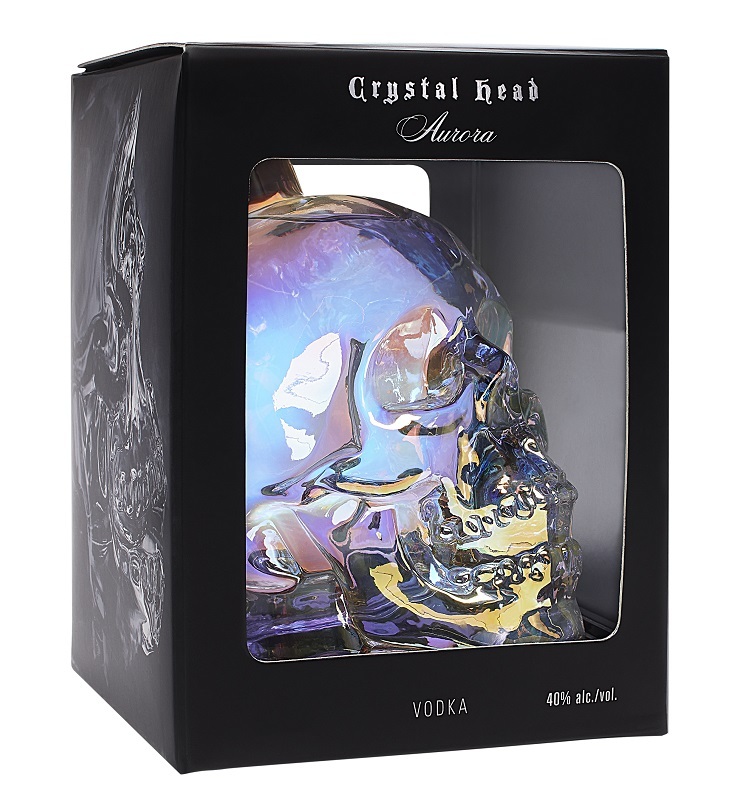 The company likes to bill the spirit as the ‘single malt’ of the gin world based upon the production methods used which they trace back to the late 1700s. While it tastes nothing like a Single Malt Scotch, it certainly does appeal to me as a sipping spirit. It was very difficult for me to choose my Gin of the Year; but in the end, I felt that the contest was so close between Hayman’s Family Reserve and Citadelle Reserve Aged Gin that the only fair thing to do was to give the prize to the Gin which was half the price. Both of these spirits are outstanding, and if the truth were told I prefer the Citadelle by a hair, but in this current recession, I also appreciate a spirit which can deliver quality at a low price which is exactly what the Hayman’s Family Reserve does. Gilpin’s Westmorland Gin is no slouch, and if money really is no object, then I suggest that you buy all three of these wonders for the best of all gin worlds. This is especially true as each of these three spirits represents a different take on the spirit which we call gin.